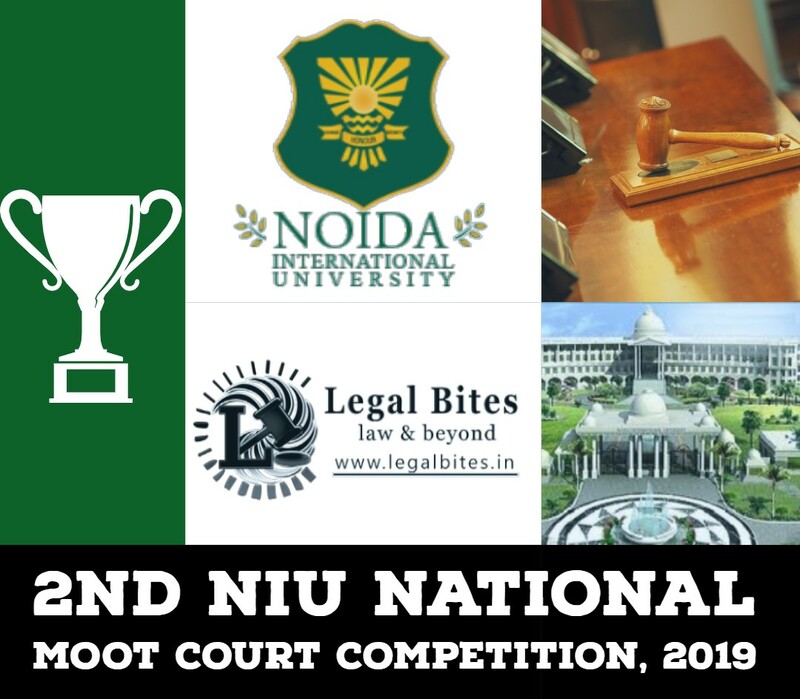 An opportunity for students to act as liaisons between Indian Law Conclave 2018 and their institutions. It is an opportunity to develop professional, marketing, communication and leadership skills. The initiative also intends to use various engagements to develop a relationship with institutes starting with knowledge awareness initiatives. The Conclave will have delegates from all over India who will engage in three days of rigorous learning, reflection and sharing of knowledge, skills, experiences, and perspectives. 1 month, the estimated time commitment is approximately 1-3 hours per day, with some variations throughout the term. Build valuable business and career skills like problem-solving, public speaking, and communication. Expand your professional network, by working side-by-side with students, faculty, professionals and Team Legal Desire. Express your passion for providing a student’s voice and helping your peers. 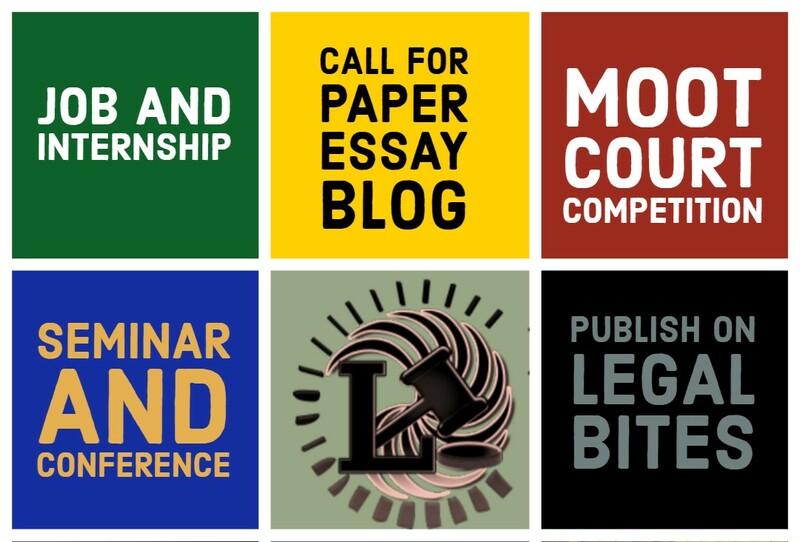 Have your work published in Indian Law Conclave. Law Students of recognized Institution. We are looking for self-motivated and responsible individuals with excellent communication skills. He/she should also be well networked and be able to engage with a variety of audience. Organizing and resourcefulness skills will also be an added advantage. Promoting Indian Law Conclave in your Institution and various Social Media Platforms. Serve as a strategic link between your college and Indian Law Conclave. Make people aware of Indian Law Conclave through social media and other resources you have. Recognition of active Campus Ambassadors on our website. One free pass if you get 10 or more registration of the event from their reference. Applications are accepted on rolling basis. After review of applications by HR Department of Indian Law Conclave, the selected applicants will receive confirmation email and contract of work. Submit your resume with contact details to oc.indianlawconclave@gmail.com with subject headline ‘Application for the post of Campus Associate’. Next ArticleMedia trial - How big is this problem?